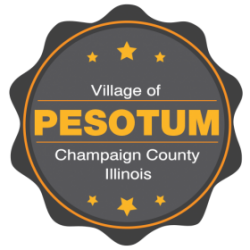 Museums at the Crossroads - Directory to Champaign County Museums. Illinois Amish Country - in nearby Artur, Illinois. Rockome Gardens - Amish Theme Park near Arcola. Lake Shelbyville - U.S. Corp of Eng 11,100 acre lake, located 60 miles southwest. Willard Airport - Located 15 miles north in Savoy.